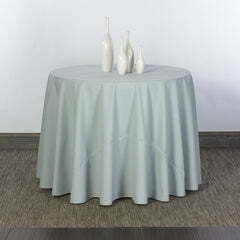 doodle n' designs square tablecloths have a 3/8" hem finish. 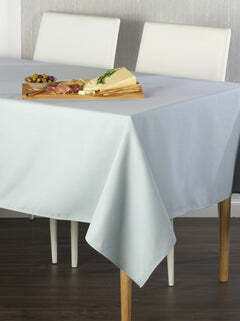 Square tablecloths are the modern, next level choice for a table that offers the best of experiences. Square tables are social, all guests can connect comfortably between and across.